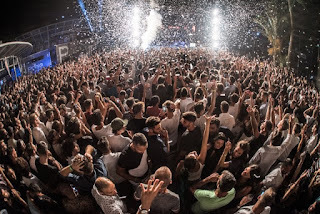 ENGLISH /// 14/8 Fatman Scoop @ Bay Club Sanremo Italy /// On 14/8 at Bay Club Sanremo, one of the most important fashion clubs in Italy, there's a fantastic performer, Fatman Scoop. 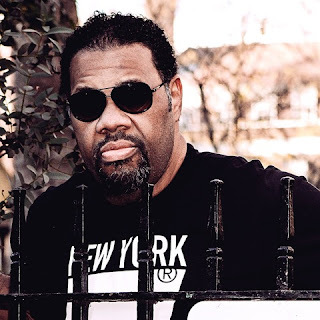 If engine number nine on the New York transit line conjures up images of American public transport, you've probably never heard of Fatman Scoop. But if those words get you humming along, you're likely to have thrown some shapes on a dance floor to the US rapper's 2003 anthem Be Faithful. 12 years on and Fatman's train is still on the tracks, albeit no longer hurtling along at the speed it once was. Since his hit song, the 35-year-old has featured on plenty more singles – including such delights as Rock the Boat, Wine De Best and Raise the Roof – but never achieved the dizzy heights of his breakout effort. 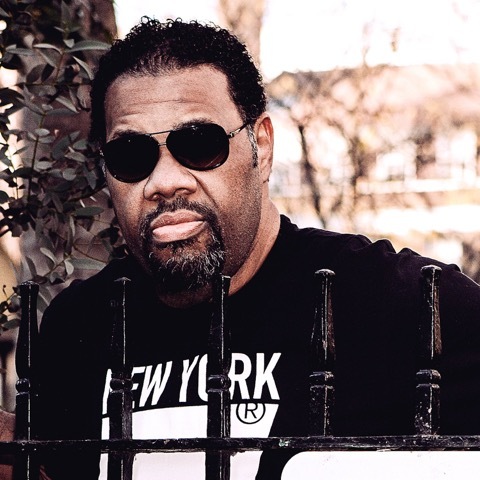 The Italian tour of Fatman Scoop is managed by SP Management. 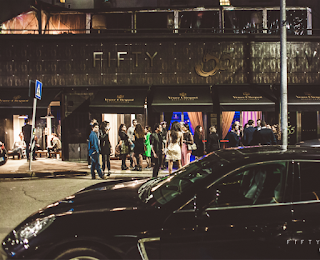 Fatman Scoop on 15/8 performs at Nikita Costez Telgate (BG).